Do your Confined Space and Heights refresher training in (1) one day! Our site or yours! Confined space refresher training course is available at our training centres in Brisbane, Gold Coast and onsite. 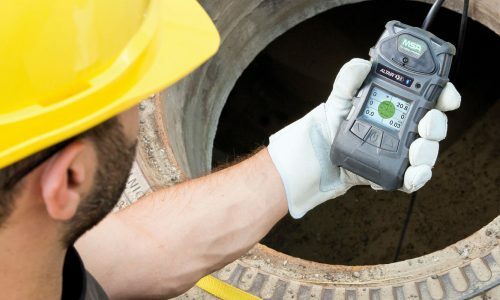 This refresher course is only to refresh the Day 1 Confined Space Entry Course and the three units of competency delivered in the OHSA Day 1 Confined Space Entry Course. You must provide a Justice of the Peace or Commissioner of Declarations certified copy of your previous Statement of Attainment issued by a Registered Training Organisation which lists these three (3) Units of Competencies prior to you undertaking the training course. You must also have had experience working in confined spaces within the past 2 years otherwise it is recommended that you undertake the initial full course. If you are unable to produce a JP Certified Statement of Attainment for these units of competency and evidence of recent industry experience (i.e. 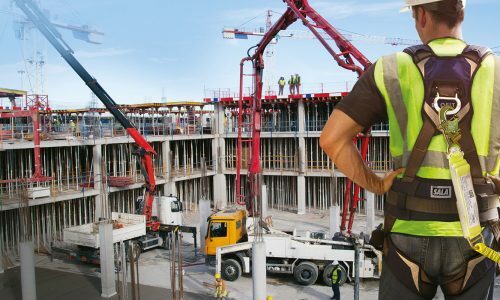 your position description listing confined space work or a letter from your employer verifying that you have completed confined spaces work in the previous two (2) years) you will be issued a Statement of Attendance and NOT the Statement of Attainment. Do your Confined Space and Work Safely at Heights refreshers in one (1) day combined. Please ensure to book into both courses if you wish to attend both in the same day. 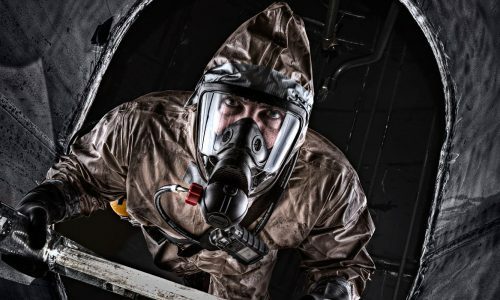 Working in confined space environments is a high-risk activity and has been responsible for many work-related deaths. Legislation requires that all persons with work activities related to confined or restricted space/s, must undertake appropriate training and be assessed as competent, to perform those activities in accordance with Australian Standard AS2865 Safe Working in a Confined Space.